Some people remark about the heart-wrenching moments in my books, how they grip them and even put them in tears, and ask how I come up with these ideas. Well, before I set out to write Beyond Justice, I asked many of my friends to share their greatest dreams and fears with me. I got a good variety of answers. Then I asked myself those very questions. 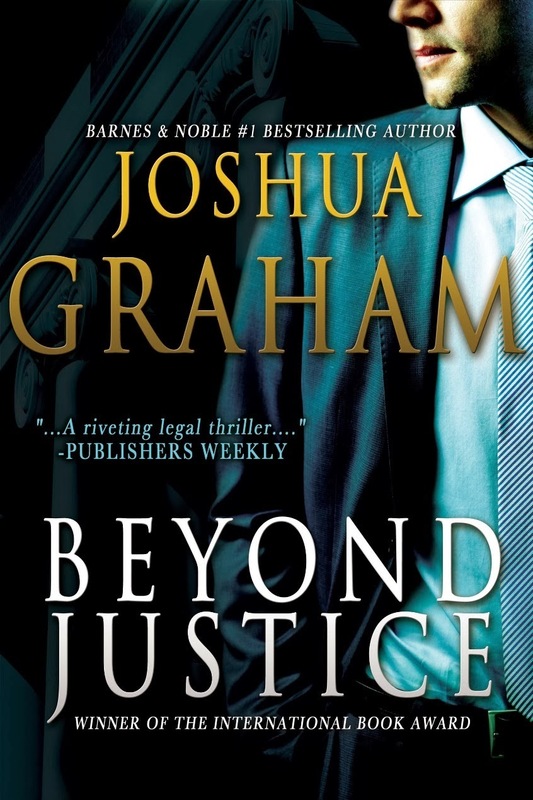 The opening chapters of Beyond Justice were probably the most difficult passages I ever had to write in my life. In order to make Sam's emotions authentic, I had to put myself in his shoes. To achieve honest emotions, I imagined everything as if it were in my own house, my own wife and children. Believe me, these details are things that you don’t ever want to imagine, much less relive and record in graphic detail. But I had to do it. And I remember sitting at the computer, tears rolling down my face as I wrote that first chapter. I had to stop for a moment and regroup before I could continue with the next chapter, which was just as difficult to write, if not more so. It's kind of like method acting. For just about every scene, I ask the same question of my POV characters as an actor on the stage or set might: "What’s my motivation?" You see, the scene is never about the scene. Not superficially, anyway. There's always something internal going on in the character that is not apparent externally. Want an example in real life? Imagine you're waiting on line at Starbucks and you realize the person right in front of you is that person whose guts you can't stand. Let's call him Ken. Ken is a bossy, rude, and self-important guy who always cuts you off, always ignores what you say, and he's ill-tempered. He sees you and says hello. You're stuck having to make small talk with him. You might smile while you talk, but what are you really thinking, feeling inside? Why are we writers so cruel to our characters? Why do we let bad things happen to good people? I don't hate my characters, I like them a lot. But you never know what their true 'character' is until they've been put under extreme stress. People say a lot of good things, promise to follow you to the ends of the Earth, pledge their lives to you, but when push comes to shove? Even Saint Peter, who said he would lay down his life for Jesus, denied him three times, despite his master's prediction that he would do just that. I daresay Sam turned out admirably. I don't say this out of conceit, but because while I knew how the book was going to end, I didn’t know till I got there how exactly he would respond to everything I threw at him. But he showed me what he was made of, what defined him. And I'm quite proud of him for that. Readers of Beyond Justice tell me that they don't know what they would do if they went through what Sam Hudson did. I just pray none of us ever have to find out. But that's why I write these things. To challenge myself and my readers to think, to imagine, and to consider things they might never otherwise. I always enjoy reading how characters in thrillers are developed by authors. Thanks so much for sharing the backstory in writing your book. 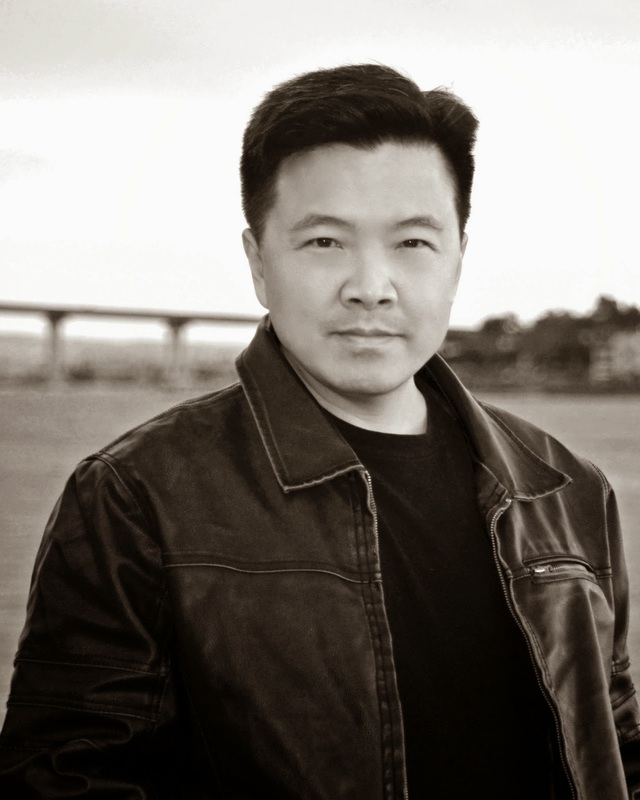 Thank you for having me on the blog, Lance! I hope everyone will sign up for my occasional newsletter to get updates, and be entered into giveaways with great prizes.